Simone Pepe has been performing with the Real Madrid jersey since July 10 of 2007, which was the date when the Portuguese defender signed with the Spanish titans for a transfer fee of €30 million. 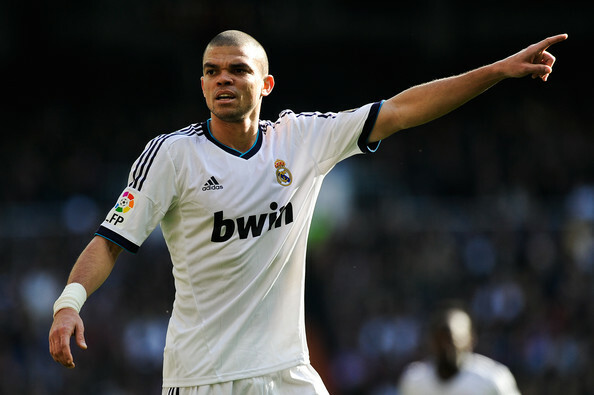 Ever since then, Pepe has been a fairly regular starter as he has played a significant role for Real Madrid in just about every single season but after 10 years, it seems like Pepe´s time in the Santiago Bernabeu might be reaching it´s end. The contract of Pepe expires in the summer of 2017 and there are rumors going on claiming that he could be joining another club. Pepe is 34 years old and even though he continues playing at a high level, age is a factor that takes its toll on anyone. There have even been rumors emerging linking potential defenders who might be able to replace Pepe in case he does leave during this summer; one of the players that has recently been linked is Jerome Boateng of Bayern Munich.